Rest Assured, originally uploaded by [Zakkaliciousness]. Take heart. 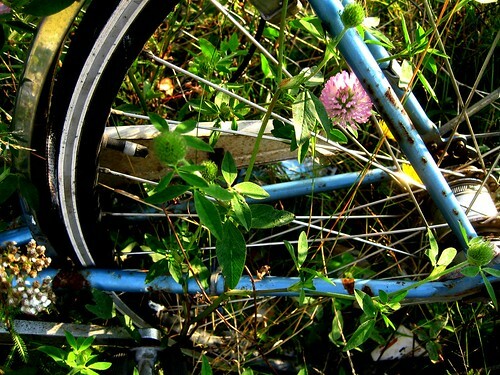 If you leave your bike somewhere and never return to find it, nature will claim it as it's own.